We met Alexis at a Bridal Show at Bonaventure Country Club in Weston, Florida. She was there with her family, and I spent some time getting to know them. 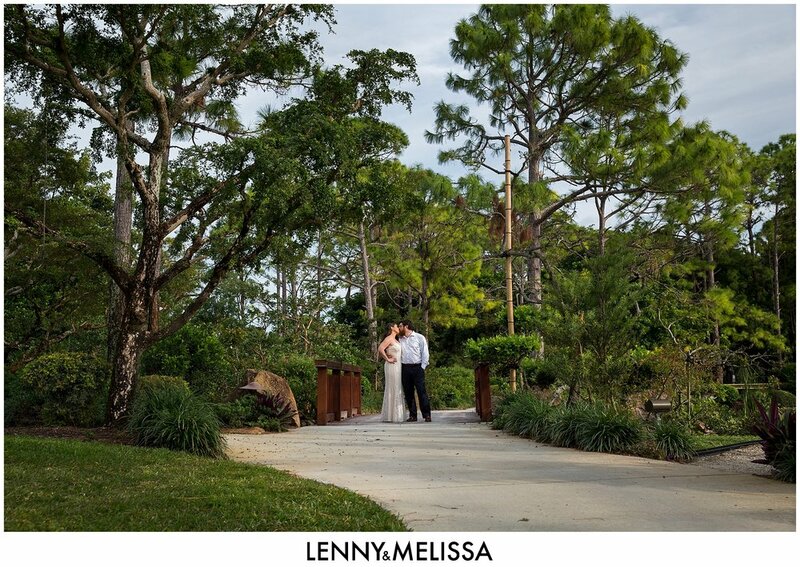 I knew instantly that I wanted for us to be their photographers on their wedding day, and I couldn't wait to introduce her and her family to Lenny. 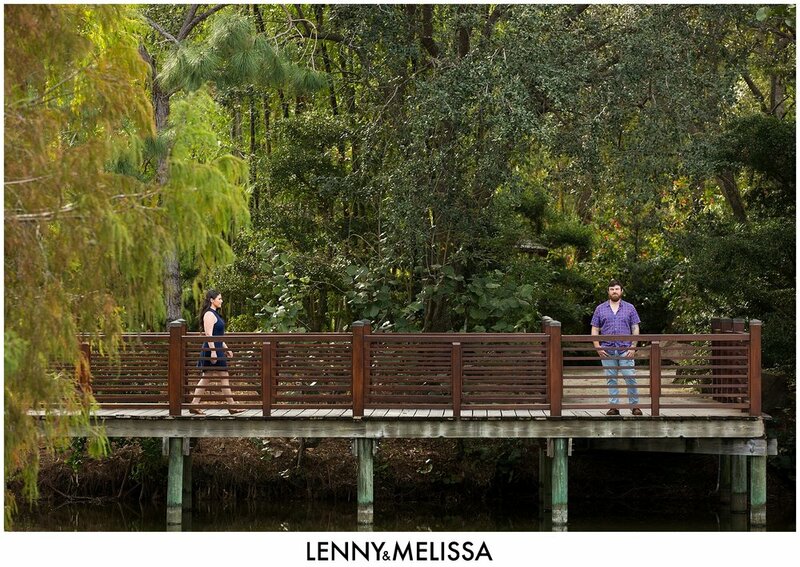 Upon meeting them Lenny felt the same way : ) We met Ben when we pulled up to Morikami Museum & Japanese Gardens. We had that same instant connection with him as we did with Alexis, and we could tell we were about to have a lot of fun during their engagement shoot! 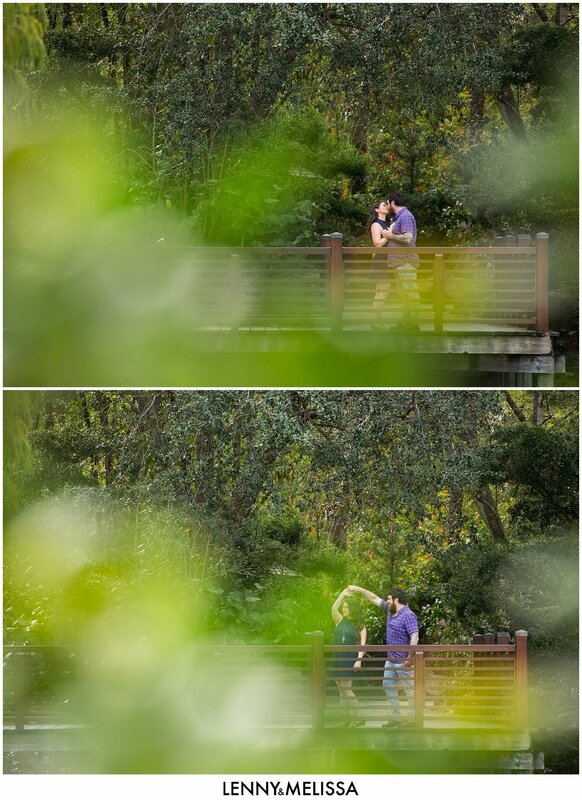 We had such a blast getting to know them as a couple, their love and connection to each other shines right through in the images. We can't wait for their Delray Beach Golf Club Wedding next weekend!